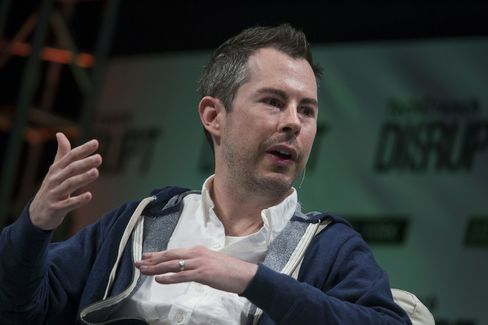 “Bill Maris, founder of Google Ventures, has a purse full of Alphabet Inc.’s cash and a mandate to spend it on big ideas. Having made a name in tech investments, he now wants his firm to be known as a big player in health care and biotech. Rebranded as GV in December, the venture capital fund has $2.4 billion under management and last year about a third of its investments were in health care, Maris said. Compare that with storied Silicon Valley venture firm Andreessen Horowitz, which in November announced a $200 million health fund limited to tech-based approaches. GV is going further, making bets in sectors overseen by the Food and Drug Administration like drugs and medical devices. Maris says he’s willing to deal with long schedules and regulatory hiccups.